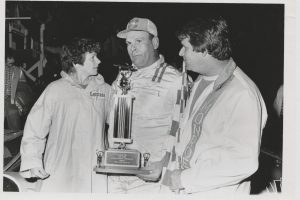 Art has had two separate careers in stock car racing, the first nearly ending after an accident in 1970 resulted in a broken neck. 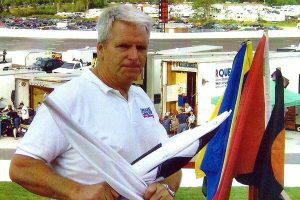 After eight years he made his return to the driver’s seat and competed until the late 80s when he retired from driving and started his career as a flagman, since becoming one of the most recognizable in the industry. 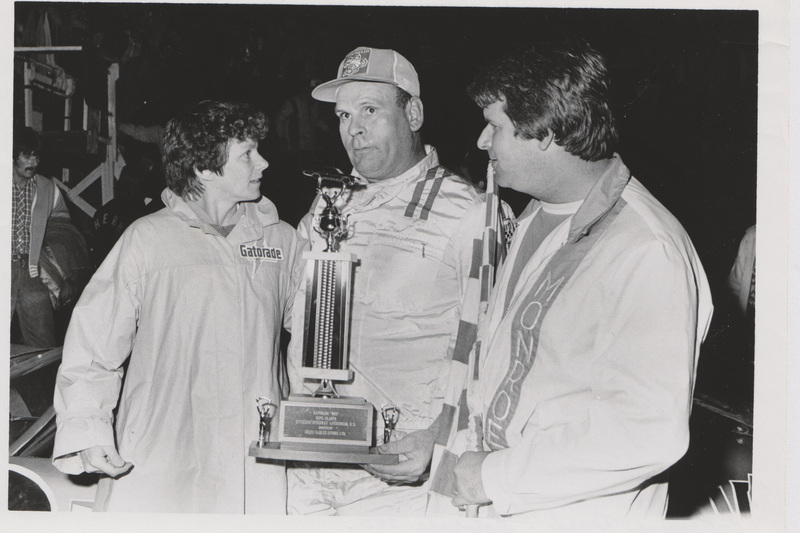 His style makes him part of the show and has taken him to tracks across the Maritimes and into New England. 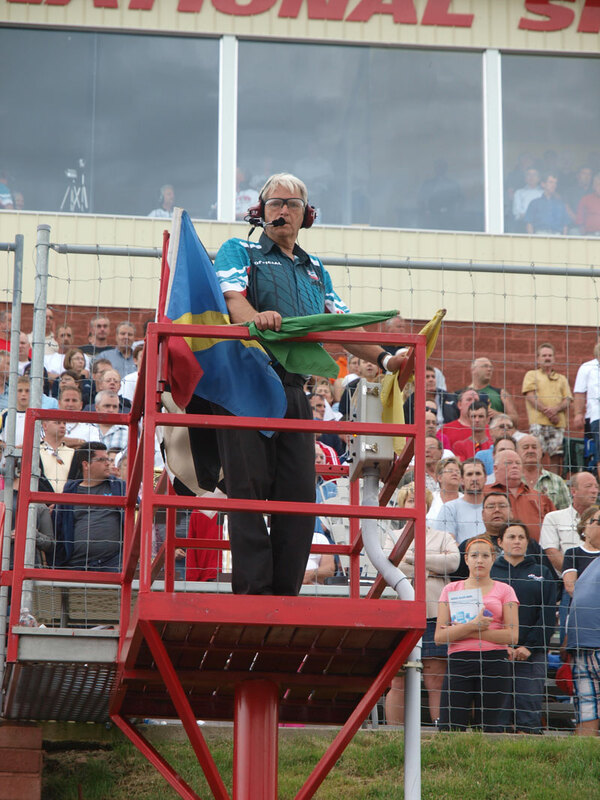 He has officiated all of the biggest races on the eastern seaboard at one time or another, including the Oxford 250, the IWK 250, the Atlantic Cat 250, and the Speedway 660 250.